Landscape design work is keeping me away from beloved film projects (although I do love my work no doubts). I did mange this morning to go to Good Harbor Beach to check on the Piping Plovers, to Henry’s to see Mr. Swan, and to the marsh for the ducklings. There were two plovers awakening in the little GHB cordoned off sanctuary, feeding and chasing away intruders. Mr. Swan was chilling at Henry’s, and the three sweet duckling families I have been filming don’t appear to have lost any additional members. Spending time at Good Harbor Beach filming the plovers before the beach has been cleaned has certainly been an eye opener. Although not even officially summer yet, every morning at daybreak I find the beach littered with an astonishing amount of plastic bottles, trash, food, and plastic bags. According to Rose Piccolo at the DPW, the cleanup crew arrives around 7am and typically has the beaches cleaned by 8:30am. They do a really truly phenomenal job of making our beaches look pristine and attractive before the 9am opening. A most sincere thank you to Joe Lucido and the Gloucester DPW for a job well done. Filming the Plovers at GHB at dawn has been a rude awakening as to just how much trash people leave on the beach. Huge thank you to the Gloucester DPW under Joe Lucido for cleaning our beaches every morning before they open. Sleepy Mr. Swan- hard work defending his territory from the new swans on the scene. 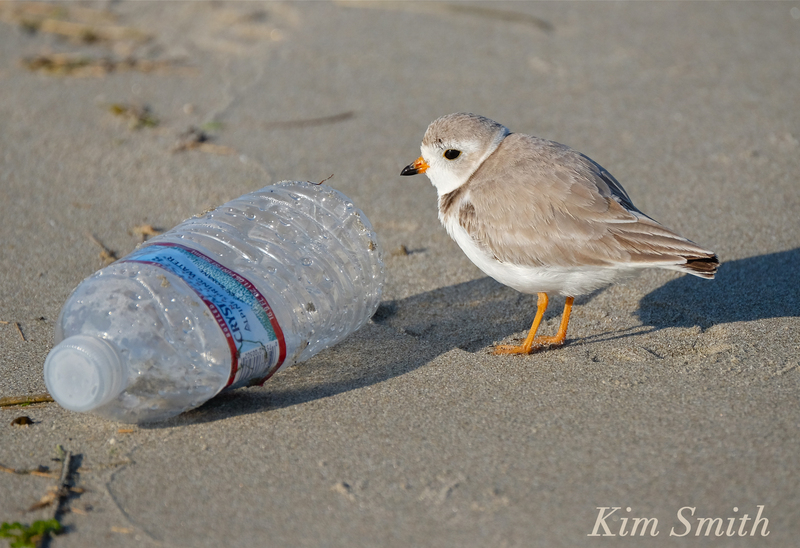 This entry was posted in Birds, Birds of New England, Gloucester, Niles Pond, Rockport and tagged Gloucester DPW, Good Harbor Beach, Joe Lucido, Mr. Swan, Piping Plover on June 2, 2016 by Kim Smith.